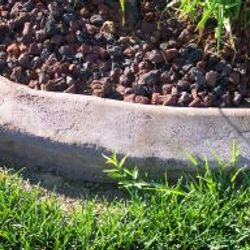 How Much Does Concrete Edging Cost? One of the first questions we usually get is "what is the cost per foot for concrete edging". While it would be convenient to have a quick answer to this seemingly simple question, the reality is that there are many variables to consider and no two projects are alike. An in depth design consultation is necessary to work out all of the details in order to generate an accurate estimate. Design consultations are by appointment. In order to keep costs as low as possible, our initial meeting will be held at our showroom. During this meeting we will view your home on a big screen monitor and measure your landscape beds via hi-res satellite imagery (see below). We will describe our products and our process in detail, answer all of your questions, view samples, colors, patterns etc., and provide you with an accurate and complete project estimate. The consultation is free and there is no pressure to "buy now". We don't like those sales tactics either. Please plan on about 1 hour for this professional and collaborative meeting. Our second meeting is at your home on the morning of installation. Together we will perform a very detailed on site design consultation, designing your improved landscape beds with a focus on aesthetics and ease of maintenance. This process is very efficient and will result in the lowest overall cost. If you feel that you require an onsite design consultation in advance of installation day, we offer a separate, deposit based fee structure. On site consultations other than the day of the project (which is included at no additional charge) are billed on an hourly basis, including travel time and will result in a higher level of service, but also a higher overall cost. Most people do not require this level of service unless there is something very unique or undefined about the project. We will measure your project via high resolution satellite imagery during your initial design consultation. Although not required, to get started you can measure your landscape beds to begin determining your budget. 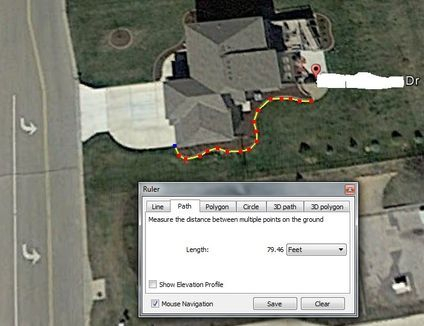 Google Maps offers free satellite measuring tools which are very accurate. Click here for directions on measuring. Alternatively, pacing it off, using a tape measure, string, hose or measuring wheel are all suitable methods of estimating the footage required. With your estimated footage we are more than happy to provide you with an approximate budget number over the phone prior to scheduling a design consultation. All measurements will be verified via satellite measurement during our consultation. Please snap a few pictures around your home, and specifically any areas of concern that you would like to discuss. Pictures taken on a phone or Ipad are fine and there is no need to print or email them in advance. These photos will help us to guide you on color and style choices during the design consultation. Once all of your questions are answered, we will write up the details of the project and generate a written estimate. 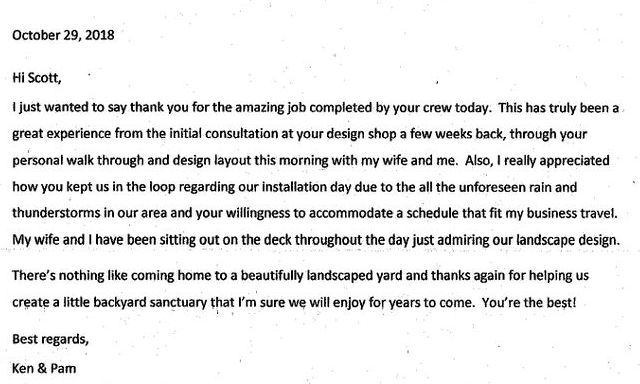 To accept the estimate we need only a signature on the work order to schedule an installation date. Note that we do not take any deposit money in advance. 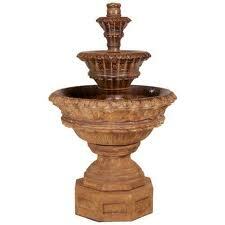 You will not pay a penny until your project is complete and you are happy with our work. There are some very simple things that we ask of you prior to our arrival. 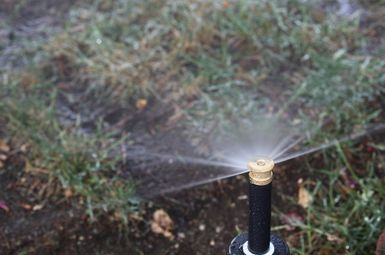 Most importantly, marking your sprinkler heads or other inground hazards. These and other items are printed on the reverse side of the “customer Copy” of the estimate you will receive and help us to do great work for you. Please review these items to assure that your project goes smoothly. Please click on this link to view the pre-install checklist. 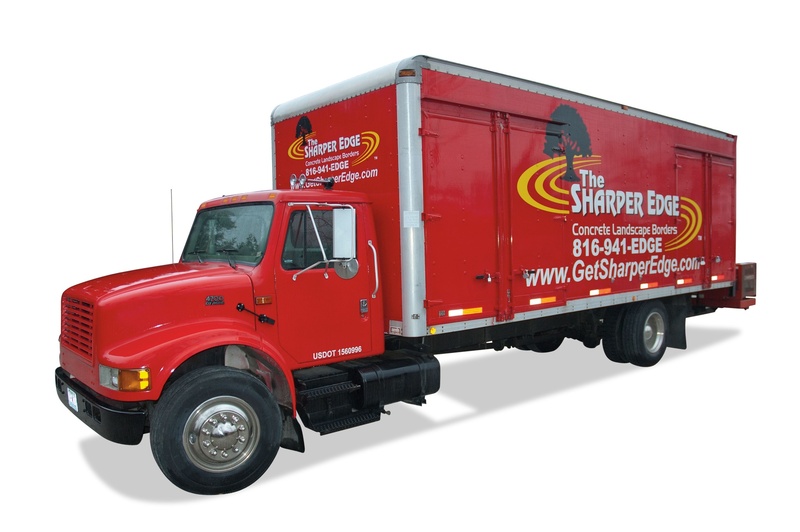 On a scheduled installation day chosen by you, your designer will meet you at the job site to perform a full and thoughtful design consultation. Our design process is very thorough and takes into account both ease of maintenance and aesthetics as well as the size of the beds to accommodate plant size at maturity. Please allow approximately 1 hour for this meeting. We will discuss any issues of concern and implement the best designs to address these concerns. Your designer will spray paint all of the new bed lines so that you can visualize your new landscape prior to start. Most projects are completed in one day or less. 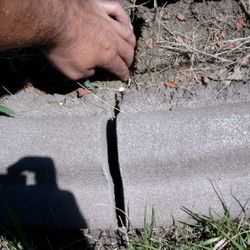 Our process is completely non-destructive and will not damage your lawn or existing landscape in any way. Your designer will also discuss warranty and care information with you and leave you written care instructions. Once the design is complete you are free to move on with your day. We do not need access into your home for any reason and you need not be present during the installation. Here is what a "cheap bid" looks like! Your investment ends up in a landfill.